The opening credits of ‘Office Space’ depict one of the most unanimously maligned experiences workers share – the morning commute. Being stuck in traffic to or from work is a drag. So is being tethered to your desk chair, your work finished, watching the seconds melt off the clock until it hits ‘5:00’. Obviously, there are benefits to having your team in one place. It’s good face-to-face time, you know where to find everybody, you can watch your employees work. But the pros of letting your staff work remotely are equally compelling and may change the way you do business for the better. 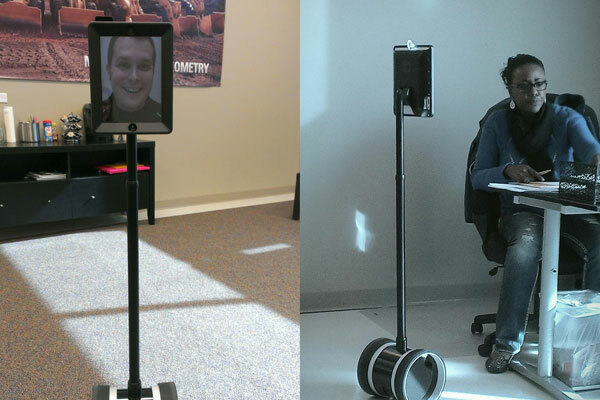 Double Robotics Telepresence Robot for use by OneFire leadership team. Low morale can be an office killer. If your employees feel trapped at work and spend more time complaining about each other, their bosses, and the company, that hurts business. Even if morale isn’t obviously threatened, a more flexible work schedule and ability to work remotely provides an enormous perk to current and potential employees – personal fulfillment. Opening up the parameters of where your staff can work allows them to dictate where they live, who they date or marry, and allows pursuit of personal projects and passions outside of their career. If you have an employee that’s happy and content with their life outside of work, they’ll bring a renewed sense of energy to whatever objectives they’re tasked with meeting for it. Would you go fishing in a puddle if a Great Lake were available? Likewise, you limit potential job candidates by restricting where employees can contribute from. More and more modern employees are prioritizing a healthy work/life balance over other benefits – including salary in some cases. If you can save money on salary and hire the best possible person for the job, you may consider that their day-to-day presence in a particular office doesn’t matter as much. Between e-mail, screen sharing, web meetings, and more, remote employees can be full participants in the workday from afar. To get your big fish, you might want to expand your waters. 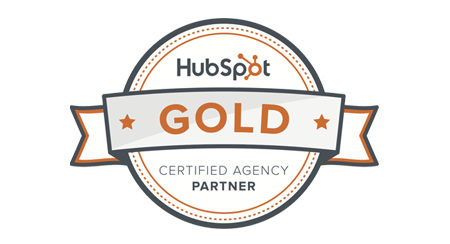 Whether your business is directly client-based or not, there’s no downside to expanding your company’s reach and influence. Allowing staff to work remotely gets your company presence and name in new markets. Looking to expand? Looking for more help? Looking to report on events and happenings outside of your base? Having an employee in another place enables you to explore new ways to grow your business, while reaping the benefits of a motivated employee who wants to represent you and get your name out. The malaise and grind of showing up to the office every day at 8 AM is very real. The time spent traveling to and from work in rain, sleet, or shine could be redirected to getting valuable work done sooner and more effectively. Plus, nothing helps productivity like breaking the workday up. Just because you’re in a desk chair facing a computer, doesn’t mean you’re doing anything other than hurting your eyes and tiring your back. By allowing your staff to work remotely, they can divide their working hours in a way that best fits them and that’s going to result in higher output. It goes unnoticed a lot of the time, but the cost of renting and maintaining an office or workspace is substantial. As your staff grows, you need to consider whether you have the space and resources to house everybody. Then, there’s the question of whether the office is overcrowded and distracting to employees. You can ensure that your staff is comfortable and saving you money by opening your borders.